An amazing introduction to a family tale. I can't wait until I start the next piece. I feel like I know the family already. 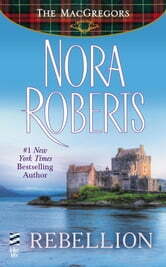 Another excellent read by Nora Roberts. Always able to keep me on my toes wondering what's going to happen next.